I’ve posted a very quick appraisal of the large chunk of the new RuneQuest that arrived with a great thunk on my doormat earlier this week, over at the Hearts in Glorantha blog. 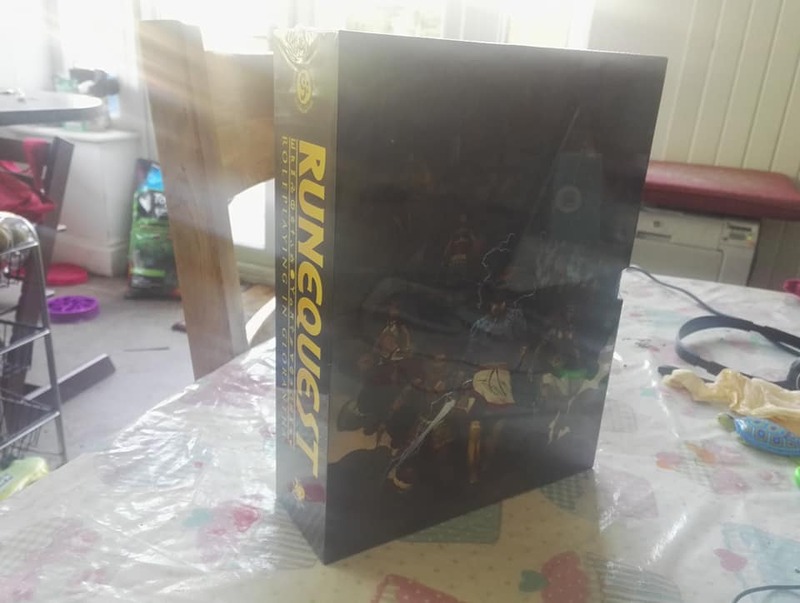 The RuneQuest Slipcase has arrived. This entry was posted in RuneQuest by Newt. Bookmark the permalink.